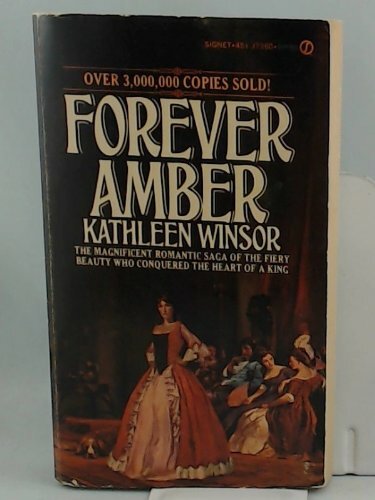 A book to read and reread, this reissue brings back to print an unforgettable romance and a timeless masterpiece. 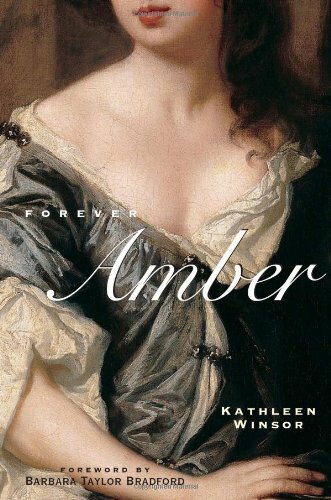 Abandoned pregnant and penniless on the teeming streets of London, sixteen-year-old Amber St. Clare uses her wits, beauty and courage to climb to the highest position a woman could achieve in Restoration England - that of favourite mistress of the Merry Monarch himself, Charles II. 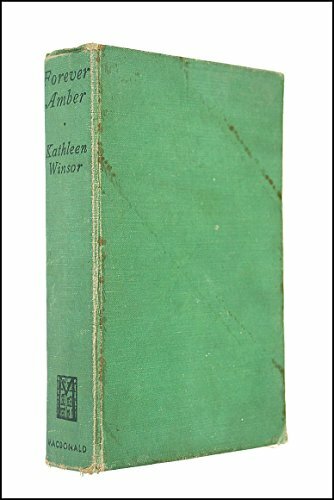 Kathleen Winsor was born in 1919. She became fascinated with Charles II and his immoral court after reading her first husband's thesis on the subject. 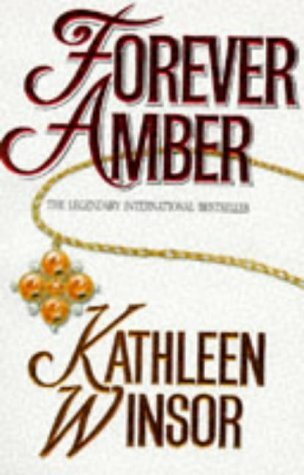 Five years and much research later, she wrote FOREVER AMBER. 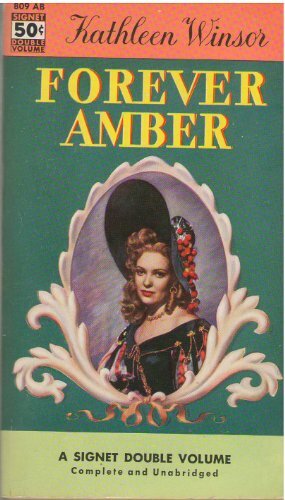 It was a sensation, selling over 2 million copies in hardback, and was banned in Boston. It outsold almost every other book of the decade and became a bestseller in 16 countries. 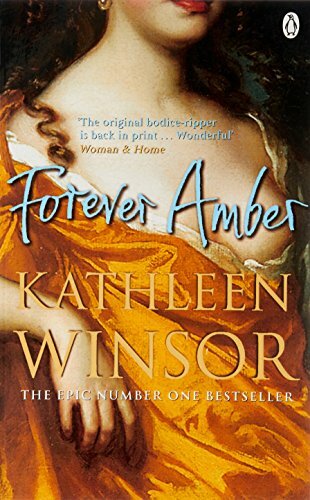 Kathleen Winsor lives in New York.